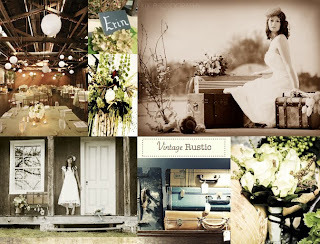 What’s hot for 2011 weddings? 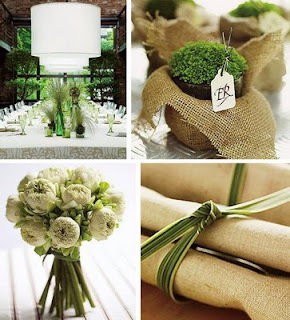 In 2011, we’ll continue to see more green, environmentally friendly weddings. Think second-hand and vintage wedding dresses, LED lighting, recycled paper invitations and programs, and food from local farms and providers. Charity donations will continue to be a popular option instead of traditional wedding favors, and more couples will be asking for donations to their favorite charity instead of wedding gifts. The contemporary, modern wedding will still be big in 2011. Brides are opting for non-traditional dress choices, such as: beautiful hues instead of the usual white or ivory; old shoulder instead of strapless; and short cocktail dresses (the little white dress) instead of a long gown. This trend will continue through décor, as well, with couples steering away from the customary 10-person round table and opting to mix table shapes and sizes. They are also incorporating bright and bold colors, cool lounge settings, and after parties; choosing cupcakes instead of a wedding cake; and letting color tie together the bridesmaids as they choose different styles of dresses. 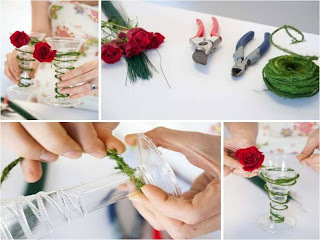 “Do it yourself” is another wedding trend we’ll continue to see next year. Originally brought on by the economy, this trend is here to stay because it not only saves money, but also adds a special something to the big day. Personalized touches and little details are very important; couples are incorporating their favorite interests, hobbies, places and even sports. We’ll also continue to see social media play a part in the wedding planning process. 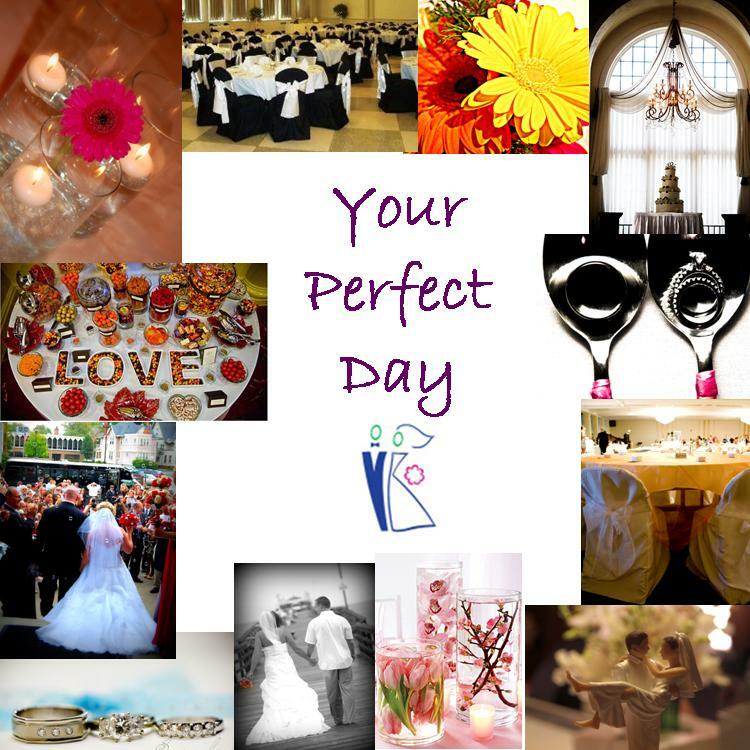 Couples will keep guests informed through wedding websites and post updates about their excitement and plans on Facebook and Twitter. Posts such as “We booked the band today!” allow friends and family to feel like they are part of the planning. Thank you to The Beauty Bridal for this 5 great tips!